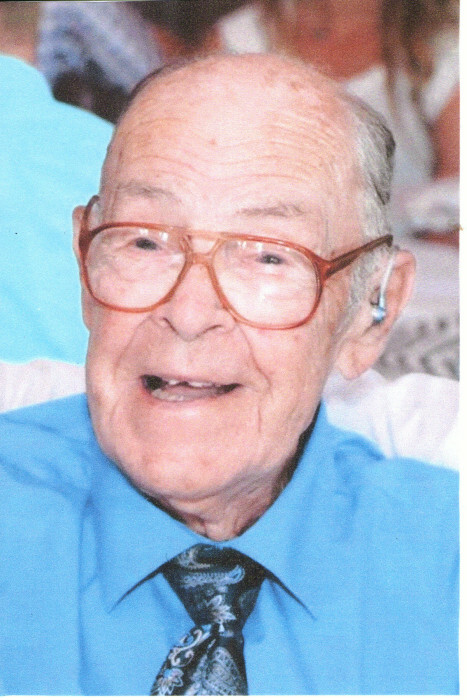 William Jacob Autry, age 94, died April 6, 2019 at his residence in Portland TN. The Horse Branch, KY native was the son of the late Sylvester Autry and Rena Reeks Autry. He is preceded in death by five brothers Wavy Autry, Charlie Autry, Tom Autry, Cecil Autry, John Autry, three sisters Minnie Autry, Bessie Pugh and Jane Doerr. He is survived by two daughters Carla Wilson of TN and Gail Wall of CA, five grandchildren Mervyn Edward Wall III, Ranae Hudak, Shane Wilson, Ian Wilson, Faith Wilson and one great granddaughter Brianne Hudak. There are no services at this time. A private Celebration of Life service will be held at a later date.